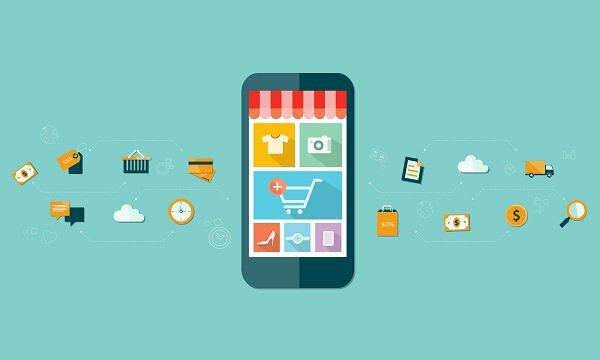 In comparison to the previous year with quite a couple of new launches of e-commerce sites, 2016 is relatively quiet with a mix of news on merger & acquisitions, exits etc. Time flies! 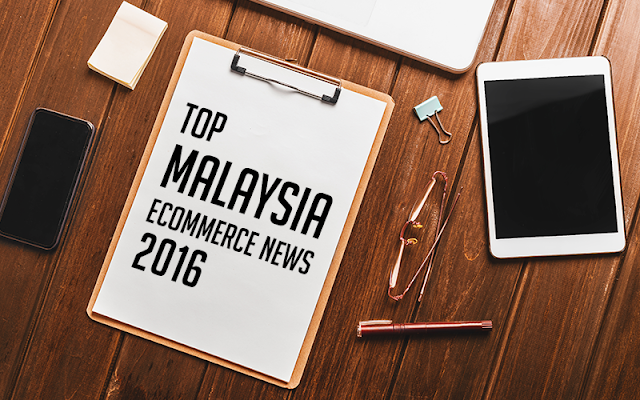 We are coming to the end of the year and this has been a fruitful year for eCommerceMILO! We have launched our e-commerce news site to publish industry news, and in late November we have published our first ever e-commerce book compiling 10 untold stories of Malaysian e-commerce entrepreneurs. Here, we compile a list of top e-commerce news, followed by popular articles on our websites, all sorted by page views. 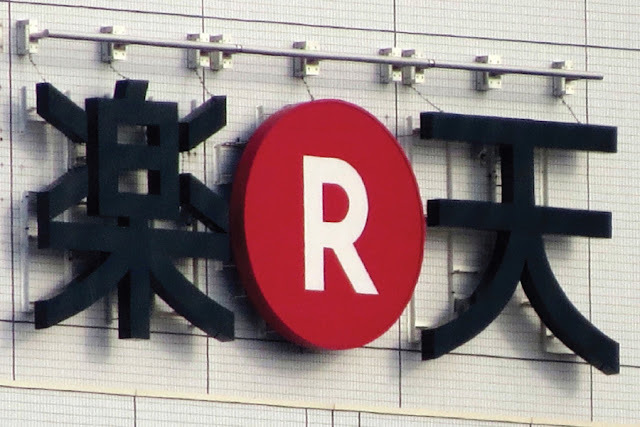 Rakuten has announced in its "Fourth Quarter of Fiscal Year 2015 Financial Results" that the company is going to exit its e-commerce marketplace businesses in Malaysia, Singapore & Indonesia. 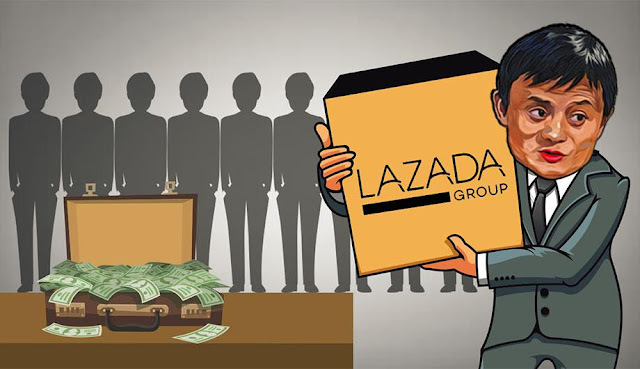 Alibaba Group Holding Limited and Lazada Group S.A. have announced that Alibaba entered into an agreement to acquire a controlling stake in Lazada, a leading eCommerce platform in Southeast Asia. With BOXiT in 7-Eleven, receiving, collecting and returning their purchases is now a breeze for online shoppers. It can be done 24/7 as 7 Eleven stores are strategically and conveniently located in urban and semi-urban areas in Malaysia. 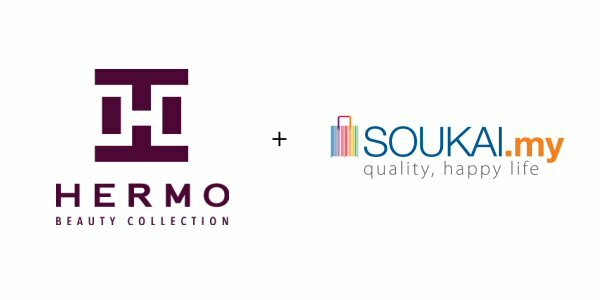 We are just entering year 2016 and this is already brewing in Malaysia, as Hermo (the #1 online beauty store in Malaysia) has just acquired Soukai, the online grocer by Japan's Sumitomo. 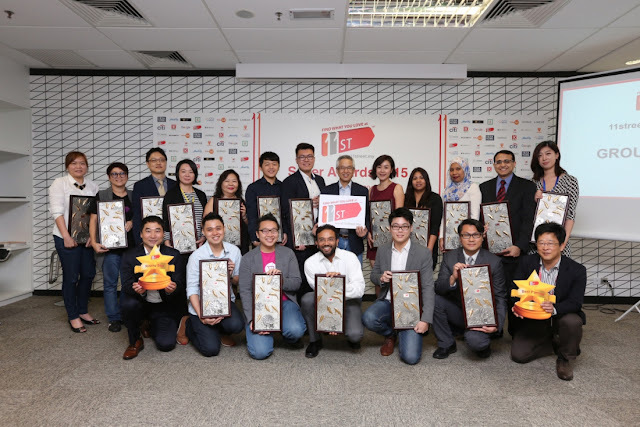 11street, one of the largest online marketplaces in Malaysia, has announced that a total of 13,000 online sellers are now on board at its inaugural 'Sellers Awards' ceremony. 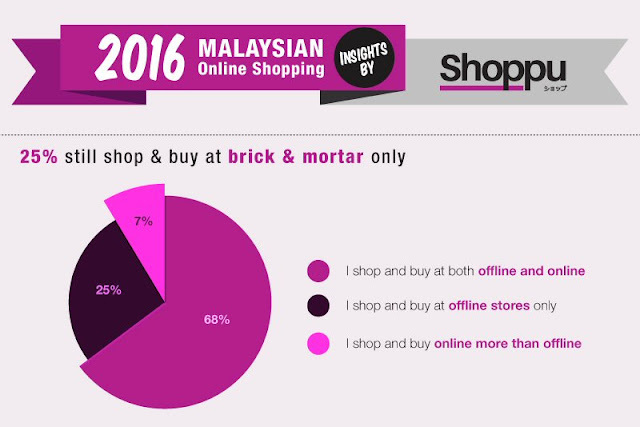 Shoppu, an e-marketplace project by AEON has recently done a survey in early 2016, on consumer online shopping behaviour. It is an interesting sample as 80% of the survey entries are AEON members, which means we get to see the typical local consumer trend here, compared to sampling geared towards Internet users. 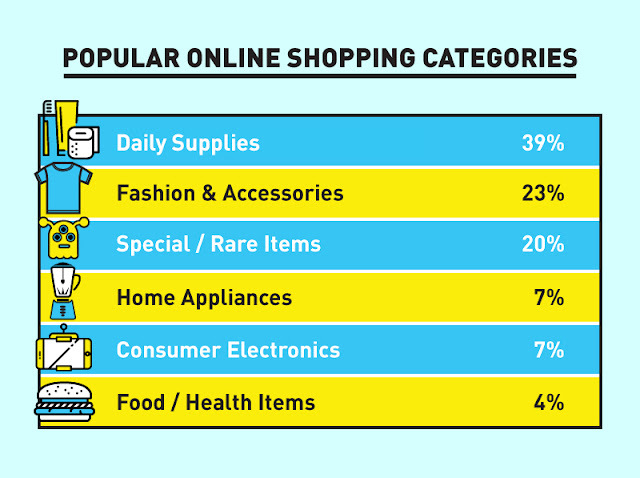 Nanyang Siang Pau, (local Chinese media) has recently published some data on online shopping, from a survey conducted within Klang Valley (sampling size of 108 respondents). 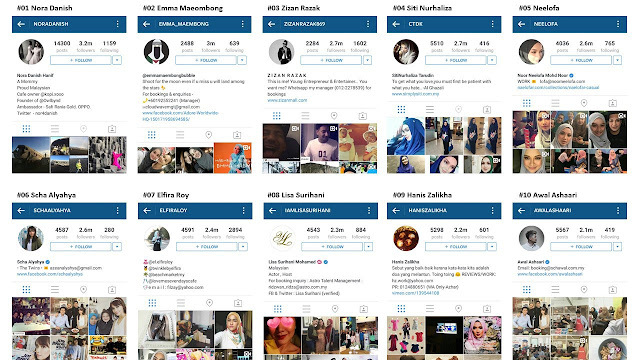 After estimating the total Instagram users in Malaysia, our research mode is on again and we are curious who are the top 10 Instagrammers in Malaysia. Based on our recent understanding and communications with local e-tailers, many of them have 'mixed feelings' on e-commerce outlook in Malaysia. 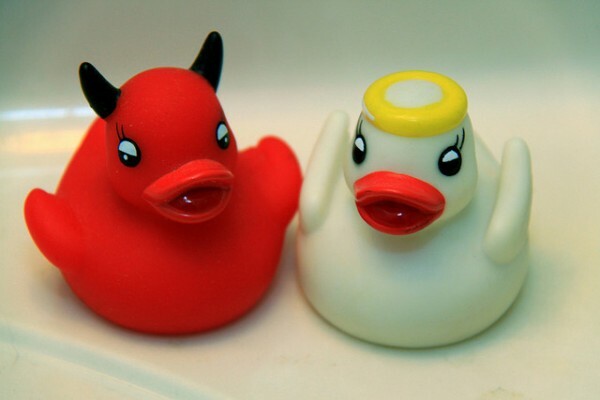 There are always two sides of the same coin. Not sure if you notice but we have also recently updated the website design for both our main and news site - new year, new look! We wish to take this opportunity to wish all of you a healthy and prosperous 2017 ahead!